Jackie Harder Brings the Love…. 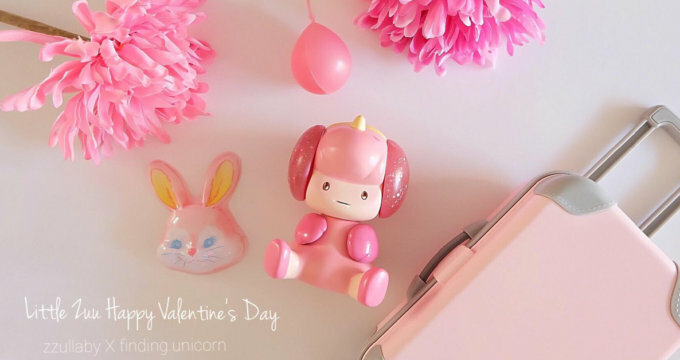 Josh Mayhem’s Blown Away ‘Valentines’ Custom Kidrobot Dunny Release! 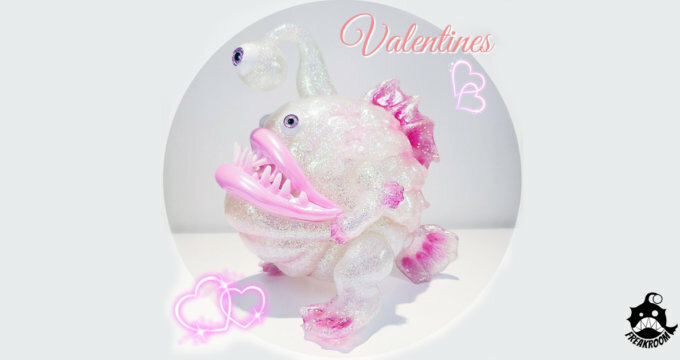 Strangecat Toys ‘Vinyl is for Lovers’ Valentines Promotion!